You can use the Dublin Bikes network around Abbey Street Stop: Dublin Bikes website. There is a taxi rank at Abbey Street stop. 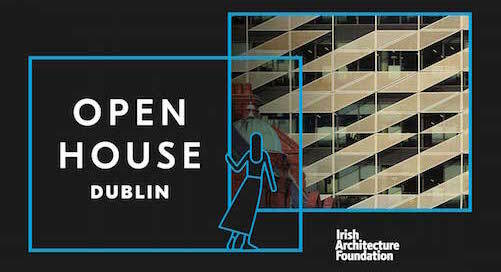 It is a 15 minute walk from St Stephenâ€™s Green Stop on the Green Line to Abbey Street Stop on the Red Line. 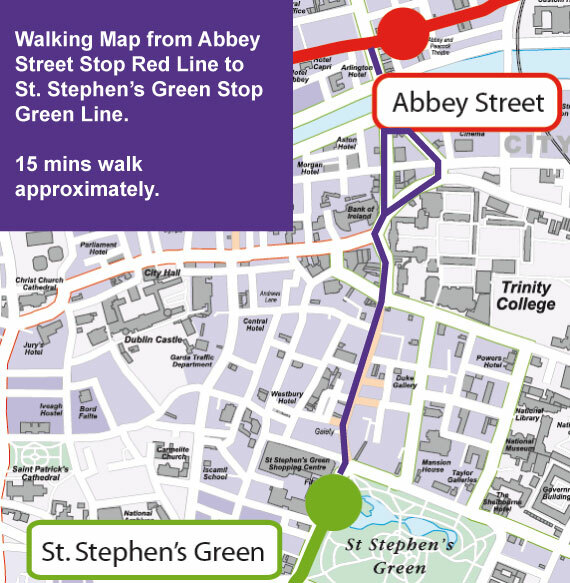 Click here to see the walking map between Abbey Street and St Stephen's Green. 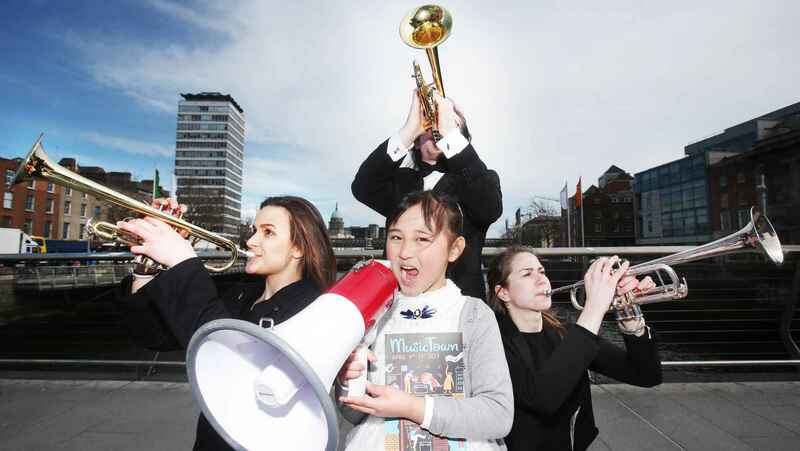 MusicTown is a 10-day event founded by Dublin City Council to explore and celebrate the diverse constellation of music cultures that exist in Dublin City. 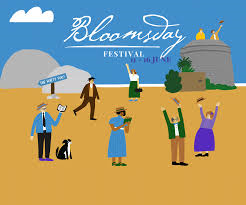 The Bloomsday Festival is an annual celebration of James Joyce’s modernist epic Ulysses. 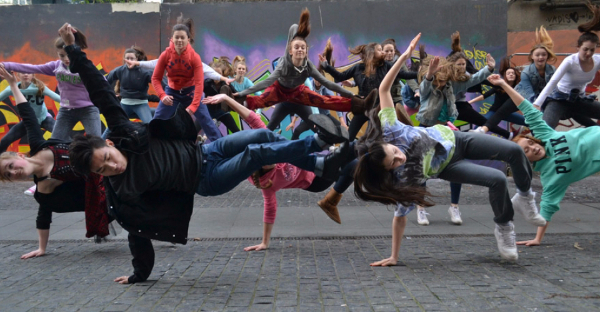 Dublin’s International festival of science, art, design & technology. 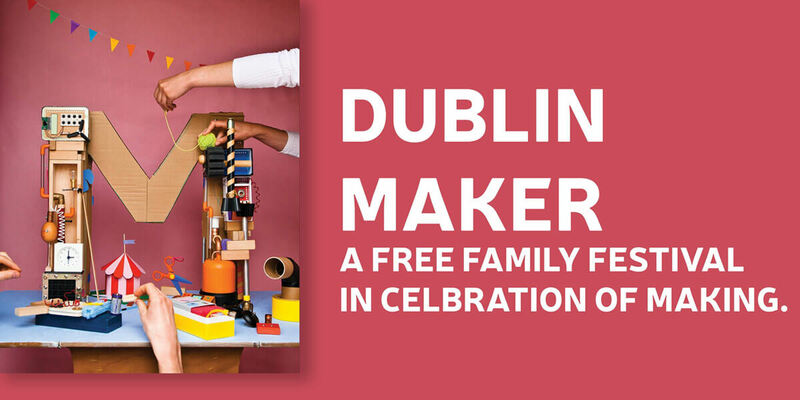 A festival in celebration of Making. 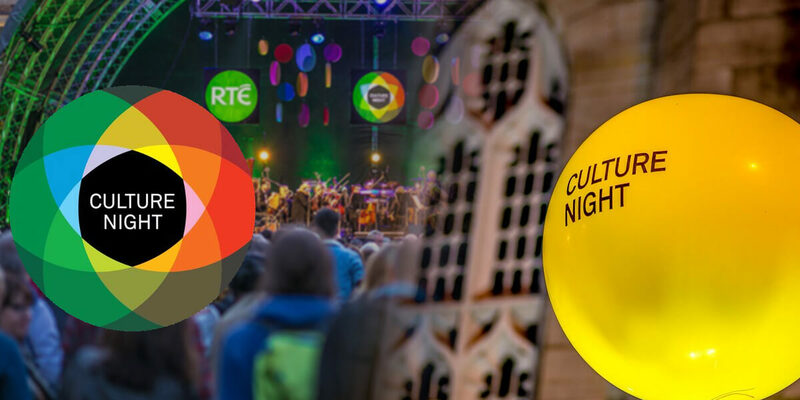 National Heritage Week is part of European Heritage Days.